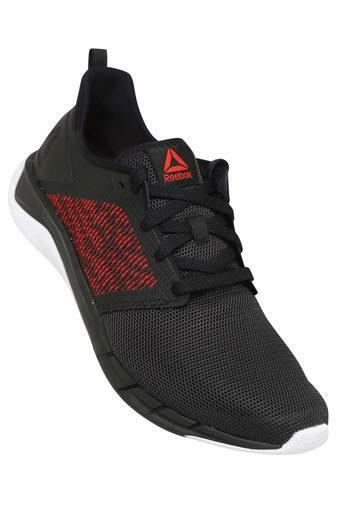 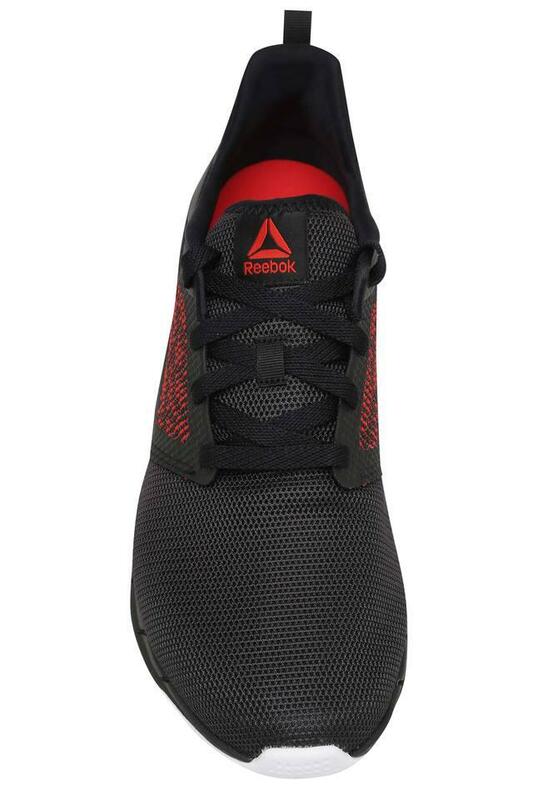 If you do not want to compromise on style while looking for comfort, then this pair of sports shoes from Reebok will be an excellent choice for you. 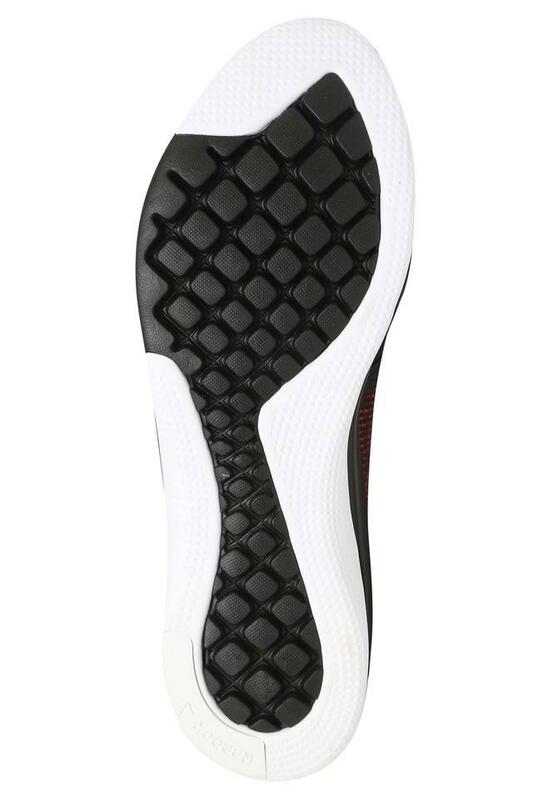 It has a nice finish as its upper part has been crafted from a fine quality mesh material. Its outer sole is made of ethylene vinyl acetate that offers a better grip. 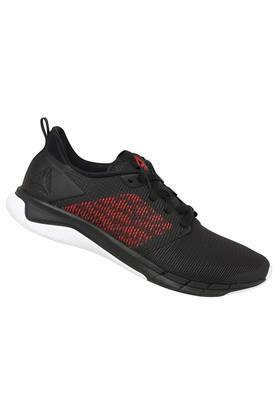 Jog in style by wearing this pair of sports shoes, which has been designed to perfection. It will look good with a pair of track pants and a trendy T-Shirt.